True to its original glamorous spirit, Café Royal has reopened as a luxury 5* hotel in the heart of central London. 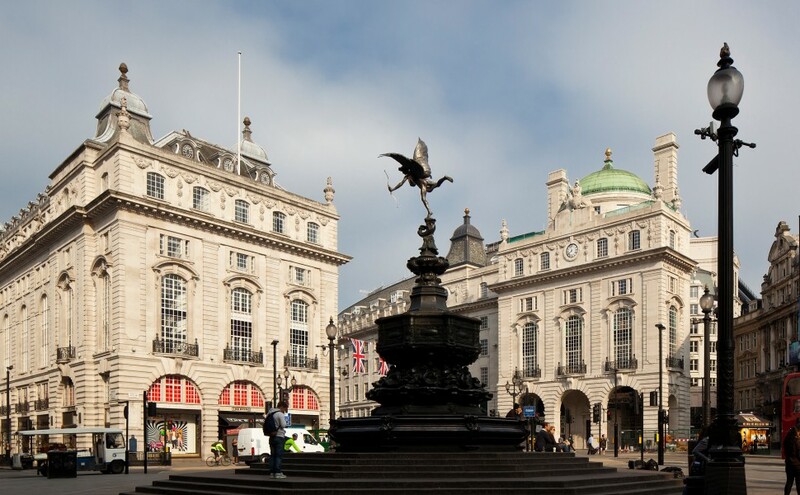 With elegant Mayfair to the west and creative Soho to the east Café Royal hotel is perfectly positioned within walking distance of London’s finest shopping streets, tourist attractions and theater-land. Akasha, Café Royal’s 1200m2 Wellbeing Centre, provides a personal and intimate holistic experience. It has a large lap pool and four different areas, corresponding to the four natural elements: spa/water, gym/fire, yoga/air and organic bar/earth. 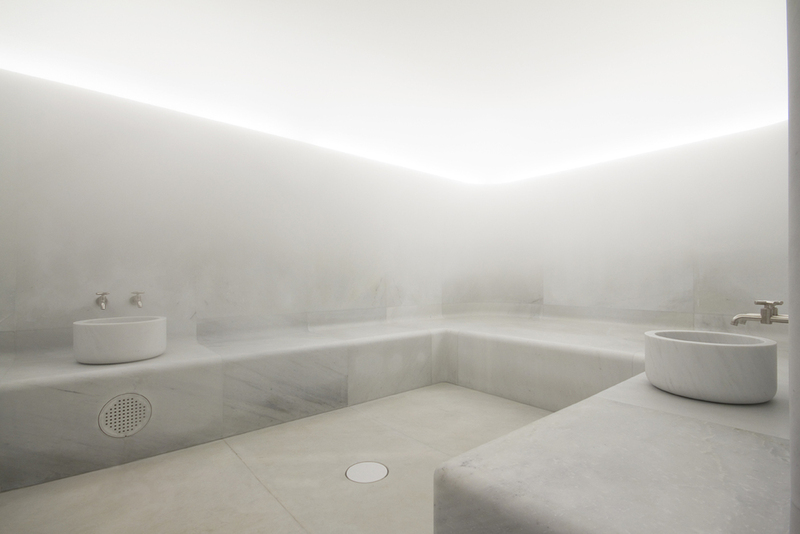 For this project we closely cooperated with renowned British architect David Chipperfield.